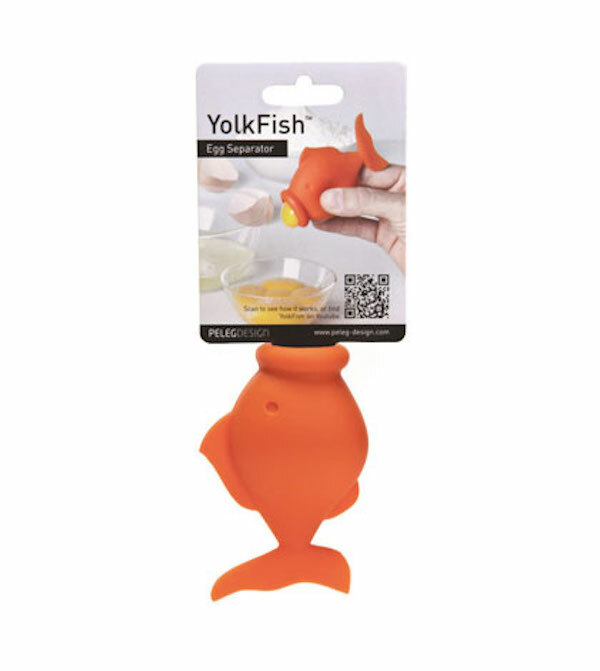 Peleg Design has created the YolkFish, a silicone goldfish that effortlessly separates eggs with a simple squeeze. 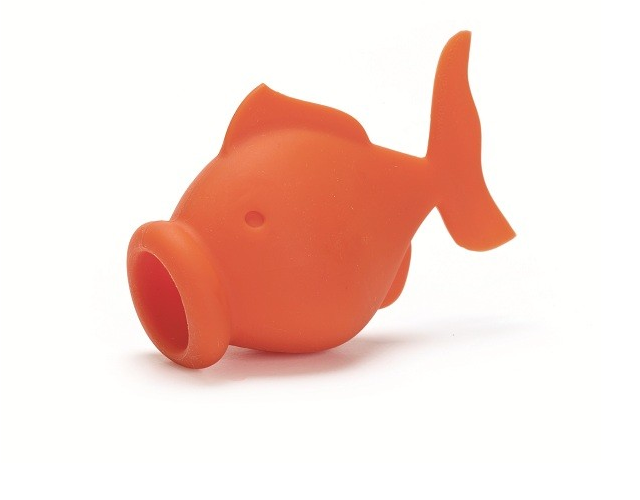 The suction created by squeezing the fish’s belly pulls the yolk away from the whites of a cracked egg, leaving no trace behind. This is a definite “want item” for anyone whose ever had to make a meringue or an egg-white cocktail in a reasonable amount of time.